The Bradenton Farmers Market is the place to go to stock up on fresh produce, but that is only part of what the market offers. This farmers market is actually more than a market. It is an event that draws in large crowds. Stop by the market on Old Main Street every Saturday from October to May so you can enjoy everything it has to offer. 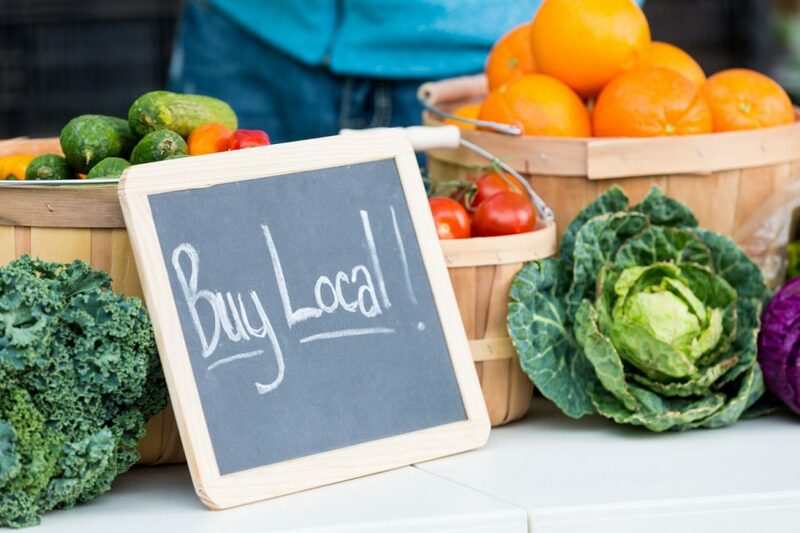 The Bradenton Farmers Market has all of the staples you expect from a market, plus lots of extras Along with the fresh produce, it includes music and local art. Referred to as “Mainly Art,” the art is available every third Saturday. You will see work from local artists and craftspeople if you attend. Local chefs also stop by to provide cooking demonstrations, and there is always an assortment of family activities to enjoy. As you can see, this is the place to be on Saturdays. In addition, this is a dog-friendly environment. If you put your pet on a leash, you can take him to the market for socialization. This is a great way to get your dog used to other people. The Bradenton Farmers Market has an assortment of vendors on-site. You can get brown eggs and broiler chicken from Bayberry Acres or fresh veggies from Greens on the Go. Pure Florida Apiary has local honey, while Sheppard Farms has everything from shelled peas to sweet onions. This is just a sample of the vendors on-site. The Bradenton Farmers Market offers an assortment of paying options, including EBT cards. That makes the market accessible to everyone. All of the locals can get the fresh produce they need at the market. Fresh produce is only one of the items on your shopping list. You also need a new ride to get you to the farmers market and other top locations in the area and beyond. While Hendrick Honda Bradenton in Bradenton, Florida, doesn’t have fruit or vegetables, we do have everything you need in a new Honda. From budget options to luxurious rides, stop by to find the right vehicle for your needs.